South Campus Plaza is one of many campus housing options available to sophomores for next year. 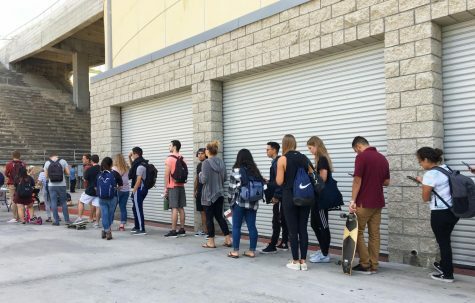 Students on Monday, March 18, staged a protest against the Sophomore Success Program, which will require non-local San Diego State students to live on campus for their second year beginning in the fall. 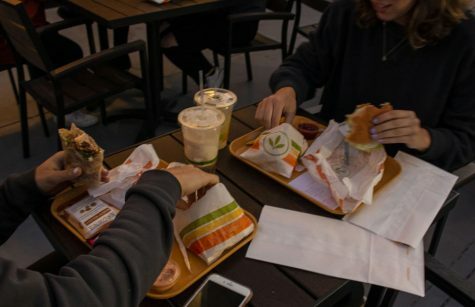 A petition being circulated online against the program has also gained significant traction, garnering more than 2,000 supporters as of March 22. According to a statement on the petition, the program has forced certain sophomores to live in freshman dorms since there are not enough second-year housing options to accommodate the sophomore population. Housing officials have said this is a misunderstanding. No sophomores have been assigned to live in Chapultepec, contrary to rumors, and buildings such as Cuicacalli and South Campus Plaza North that have previously housed freshmen were initially built for sophomores. In an email statement, the university said the program was designed to foster academic growth for its students. Despite the benefits proposed by the university, many students expressed their frustrations in a small protest on Mar. 18 in opposition to the program. Undeclared freshman Malachai Bielecki, who attended the protest, said the decision of the university to use dorms that previously housed freshmen was unanticipated and concerning for those assigned to live in these locations. “Everyone’s really caught off guard with that and it seems like a big money grab for the school,” Bielecki said. Biology freshman Cameryn Richardson said the use of freshman dorms for sophomores is unfair due to the expectations students have as second-year students. 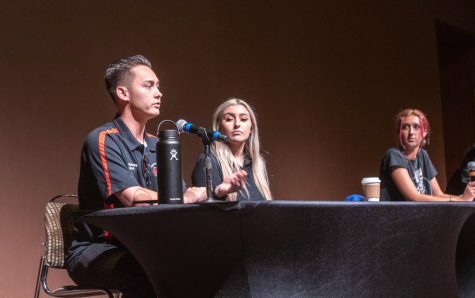 In response to how the university should tackle the housing issue, students said they have been most startled about the lack of transparency they’ve seen from San Diego State. Marketing freshman Kylie Brown said the university first didn’t inform her and other rising sophomores of the decision to place them in buildings such as Cuicacalli, then was unhelpful in resolving the issue. University officials said in the email statement they have communicated the details of the program to the students through a lease agreement all non-local students were required to sign upon admission. 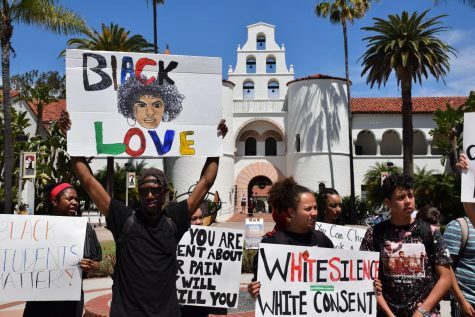 Although the petition directly concerns first-year students, its rapid rise in supporters has allowed other members of the SDSU community like parents to take notice and support the cause. Brown said she was surprised to see how fast and far the petition has reached. I know its a serious issue but I can’t believe the “Housing officials” agree that Chapultepic is expensive, disgusting and small. LOL. Three years ago when SDSU was attempting to defend its immoral, eco-terrorist Mega-dorm construction in the environmentally protected Aztec Canyon, SDSU invented the “Sophomore Success” program using grade school statistics. For the record, I am a retired expert witness and economic statistician with experience building thousands of statistical models. 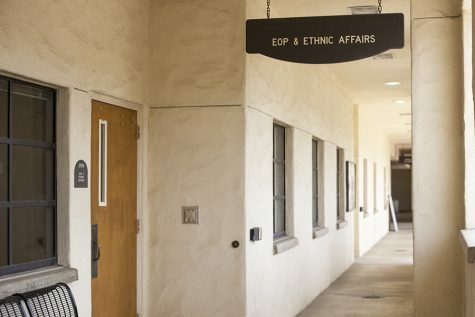 SDSU compared GPAs of students that SELF-SELECTED to live in the dorms beyond freshman year, with all students that chose to move off campus. For example, this means that they compared international students that were in many cases vetted for high performance by their home countries with students that had low GPAs and are at SDSU via transfer or perhaps local area advantage. SDSUs simplistic analysis wrongly attributed all attributes of GPA to living on campus. Just because a 2.0 student is coerced to live on campus will not turn him or her into a high performing, academic-focused, high SAT/ACT, high GPA in high school student who had both parents as college graduates. 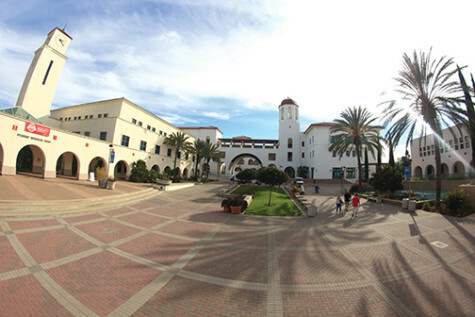 SDSU wants to be in the real estate development business. The Megadorms they attempted to build in Aztec Canyon are just one example. 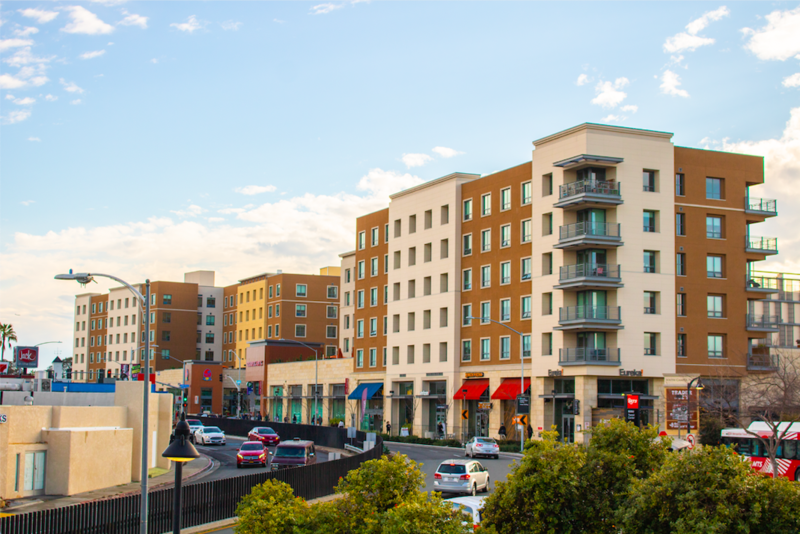 SDSU built both residential and commercial developments on College Ave. SDSU seeks to discard City of San Diego zoning according to its NOP for the Qualcomm project and develop a Megaproject at Qualcomm. SDSU also seeks to build faculty housing on Adobe Falls. 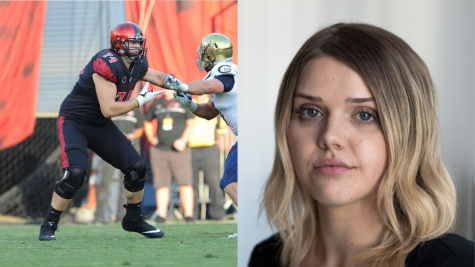 SDSU continues to make up ways to justify their desire to develop. Students need to contact the CSU Trustees and the new SDSU President and protest. The foundations of Sophomore Success are flawed. Sophomore Success was just a way to support more development, spending, and higher annual charges to students. And as a mandatory program, SDSU is effectively turning students into indentured servants. Send your protest emails to Chancellor White at twhite@calstate.edu and the SDSU President’s Office at presoffi@mail.sdsu.edu . 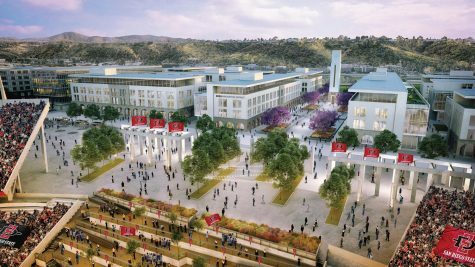 Your liberty is at stake, and only so that SDSU can build more dorms and classrooms, in a world that is increasingly making use of remote learning and online classes. 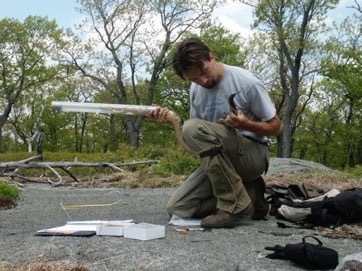 50-100 year buildings and their immense carbon footprints are nothing less than eco-terrorism. There is no such research as quoted by SDSU. 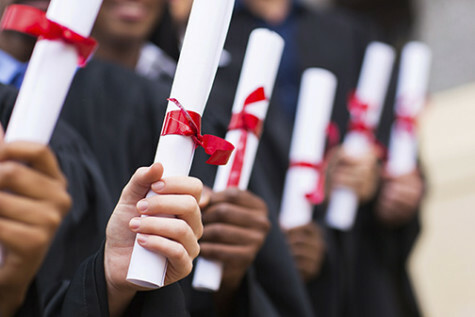 There is only research that states that students that CHOOSE to live on campus and not move off graduate at higher rates. It’s not because those students live on campus that they are different – IT IS BECAUSE THEY ARE DIFFERENT THAT THEY CHOOSE TO LIVE ON CAMPUS. Buying NBA uniforms for all students won’t make them pro-BB players either. As other students state, this is just a money grab by SDSU.